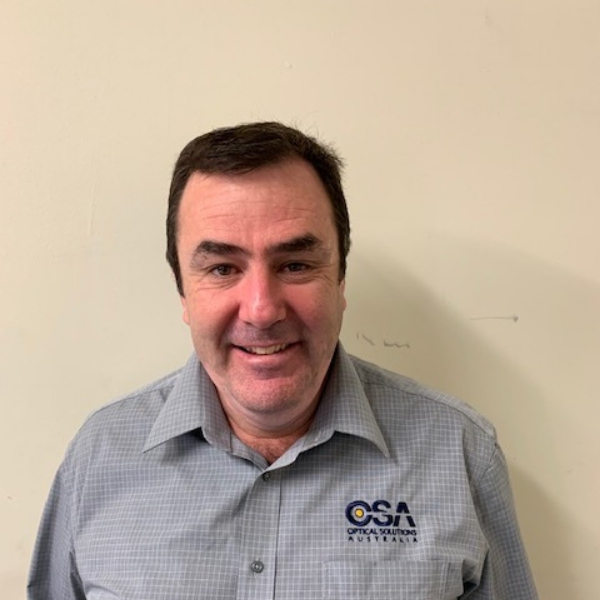 As director of sales based in Sydney’s Silverwater office, Dennis is equally at home helping local installation managers at the trade counter with the cabling for their building site, as he is liaising with consultants and estimators who are tendering for some of Australia’s largest infrastructure and telecommunications projects. 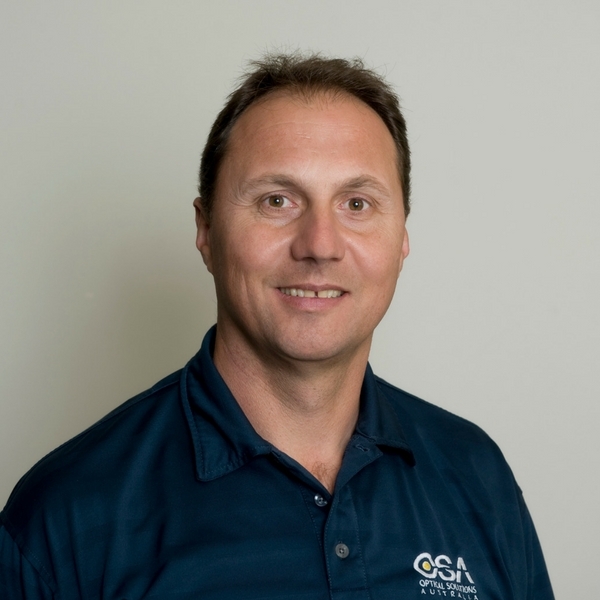 And according to Dennis, it’s this unique ability to service customers and projects of all sizes that has allowed OSA to become Australia’s No. 1 independently owned and operated Communications, Networking and Security Distributor. …but also because we wanted to do things better. Dennis prides himself on his nation-wide well-stocked, strategically-placed warehouses with easy access to airports and major roads, as well as his team of highly trained customer service and support teams who provide outstanding local market knowledge. Dennis takes a very hands-on approach to his job. So much so that many of his customers he counts as good friends outside of work. Johnny’s been at OSA for over 4 years now and his background includes a physics major. “I particularly enjoy explaining our extensive range of fibre technology as well as new developments in this technology to our customers. And I also look after technical and internal sales. On the weekends Johnny relaxes by writing music, playing 6-a-side soccer and watching AFL. Corey’s background includes a Certificate IV in Leadership and Management and working as a storeman for network solutions. 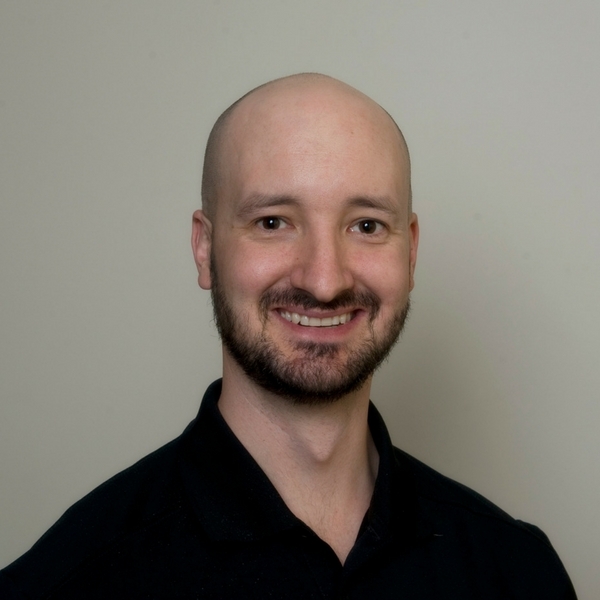 Corey is passionate about interacting with customers and providing quality advice for any customer’s network needs. His area of expertise is structured cabling and data centre solutions. He enjoys the flexibility that OSA offers for staff and the positive working culture. On the weekends, Corey loves adventuring in the outdoors and riding his motorcycle. For over twenty years, Steve has worked his way up the career ladder. From building system enclosures and warehouse management, to becoming a Business Development Manager at OSA, Steve has a wealth of experience and expert knowledge in the field. Steve loves meeting new people and enjoys helping customers with friendly advice about OSA’s products. He likes working on new projects and enjoys the variety that’s available at OSA. 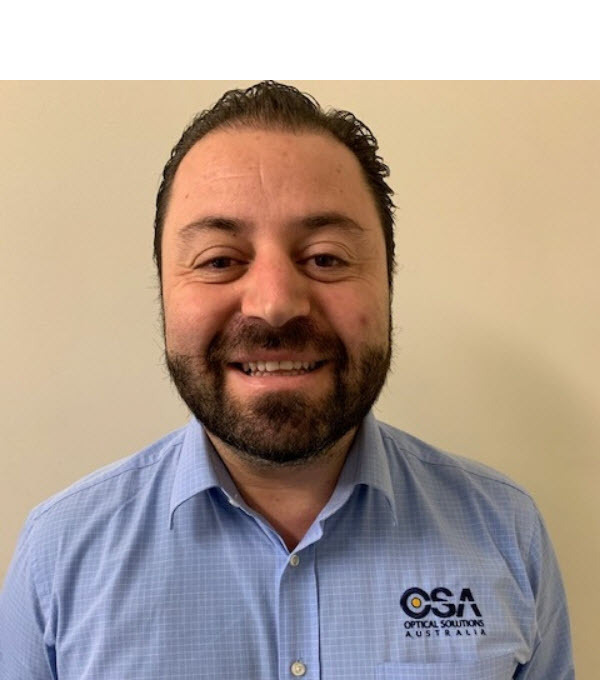 He enjoys the friendly environment and flexibility at OSA … and appreciates the resources and information that are always easy to access, making sure he can respond to clients efficiently. Steve’s hobbies include soccer, tennis, watching movies and reading.